The team behind Preveal and Salesographer have launched a new product, also related, which could be called a website version of Preveal. 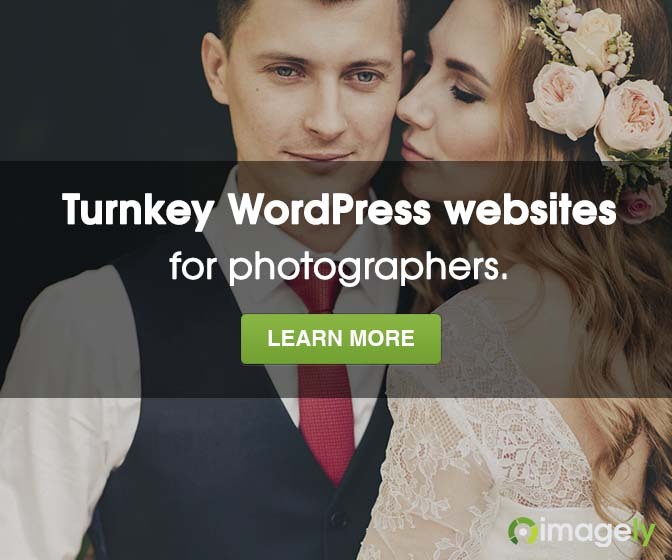 We strongly recommend for photographers to check it out. Here are the details. 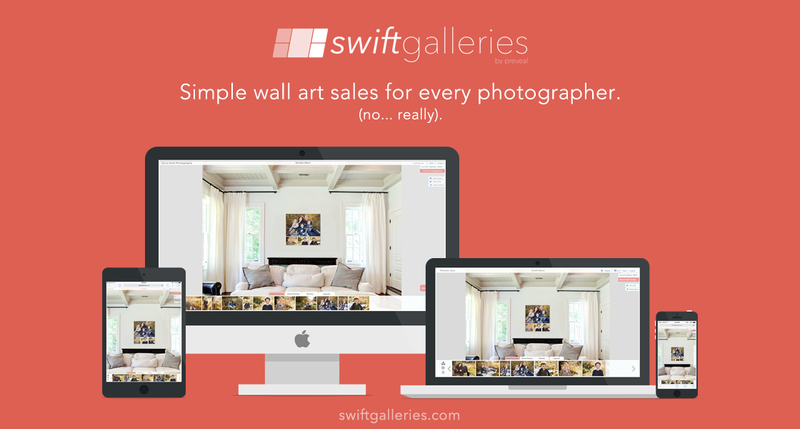 Swift Galleries is a web-based tool for photographers to design, sell and deliver perfectly-sized wall galleries, with very little work. They have basically taken the patent-pending what-you-see-is-what-you’ll-get technology behind the Preveal app and put it on the web, made it accessible on any device or operating system and added in print fulfillment. It’s full-service wall gallery design, sales and ordering for photographers who sell online or in-person. You upload your client’s final full-res images to Swift Galleries. You pre-design a couple-few suggested layouts (this is where you get to be the pro and tell your clients what you think they should get). You share your Swift Galleries with your client via email. Your client squeals with delight when they get your email, clicks the link, sees what you’ve suggested and either loves it and places the order, or tweaks to design to their liking with crazy-simple drag-and-drop ease. Your client places their order and you get paid (you set your own prices and determine your own profit margins – woot!). They shoot their order straight to their lab, where they turn boring pixels into beautiful canvas. They drop-ship your client’s canvases straight to them, free of charge. 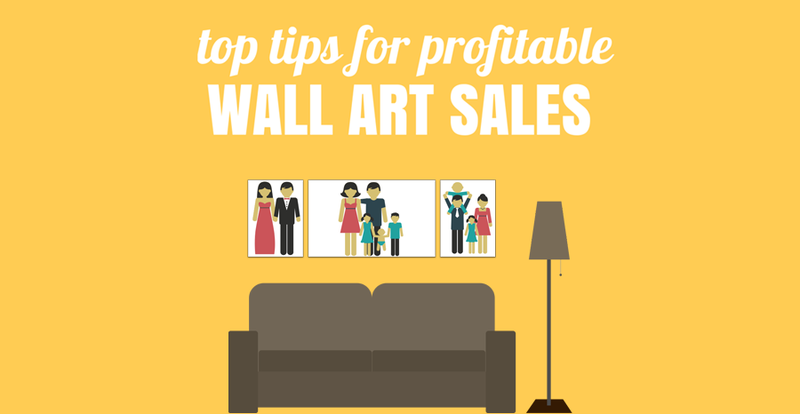 You do a happy-dance because you just sold a bunch of wall art without actually having to do any of that “selling”. Or “placing the order” Or “shipping the order”. Or… you know… “work”. Need more information on Swift Galleries? Swift Galleries is a web-based tool from the team behind Preveal and Salesographer. Like Preveal, Swift Galleries shows your clients exactly what their photos will look like on their walls, at the right size, making it simple for a client to visualize your work in the context of their own home. Unlike Preveal, Swift Galleries will work on any device (phone, tablet, laptop, or desktop) and any operating system (iOS, Android, Windows, OS X, etc.). Where Preveal is built specifically for photographers who do In-Person Sales, Swift Galleries is a great fit for those who wish to sell online. All the photographer has to do is upload their client’s photos, predesign a gallery or two and share it with their client. Swift Galleries handles selling their work, printing their work and shipping it (for free!) straight to the client for them. Yes, the photographer will have the ability to override that and have their clients’ orders sent to their studio address instead, if they prefer. Swift Galleries makes it simple for your clients to tweak any designs you’ve created, or make their own entirely new wall gallery designs, with drag-and-drop ease. Swift Galleries allows the photographer to set their own print prices so they can make whatever profit margin they prefer. So basically, Swift Galleries is like Preveal, on the web. On any device. On any operating system. With print fulfillment. And free shipping. So with that said, please check out Swift Galleries and the new Wall Art Sales guides. Thanks so much for sharing this, Scott! Excited to be able to tell everyone about it, but now I really can’t wait for you all to see it!